VxWorks 653 Platform serves as a key technology in the Airbus Integrated Modular Avionics helicopter implementation. Developed with the Wind River COTS platform, Airbus Helicopters’ Helionix avionics system provides unprecedented levels of performance and safety. 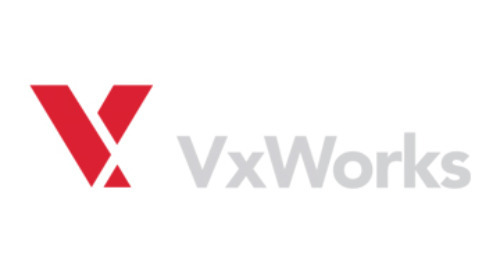 VxWorks 653 Platform is used in over 350 programs by more than 200 customers on over 75 aircraft and supported by 24 partners. Wind River®, a global leader in delivering software for the Internet of Things (IoT), has announced that Airbus Helicopters, a division of Airbus Group, is utilizing Wind River VxWorks® 653 Platform for its new Integrated Modular Avionics (IMA) system, Helionix. Helionix represents the latest technological evolution from the European helicopter manufacturer offering an unrivaled pilot assistance and intuitive human machine interface. The new avionics system, which includes the certified H175 and H145 civilian rotorcrafts, significantly improves helicopter management, and with its IMA approach provides unprecedented levels of performance and safety. VxWorks 653 powers the multi-function display, flight management and control systems, as well as the auto pilot of the new aircrafts. 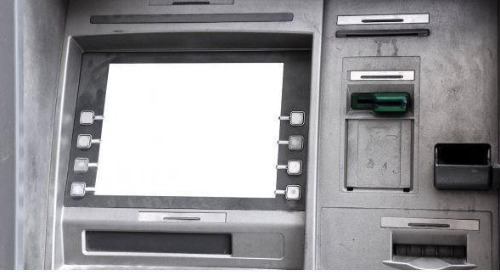 In addition, it provides resource management and partitioning capabilities that allow multiple independent applications of different safety criticality levels to run on a single target platform. A part of the Wind River product portfolio for trusted systems, VxWorks 653 is a commercial off-the-shelf (COTS) platform for delivering safety-critical, IMA applications. Used in over 350 programs by more than 200 customers on over 75 aircraft, and supported by 24 partners, it serves as a key technology in a wide range of commercial, space, safety and mission-critical programs, both manned and unmanned, around the globe. These include Airbus and Boeing commercial and military aircraft such as the Airbus A400M and Boeing 787. 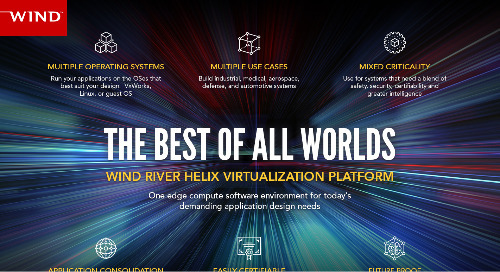 More information about Wind River VxWorks 653 Platform is available at http://www.windriver.com/products/vxworks/certification-profiles/.